Students learned about what telescopes are, how telescopes work, and the next generation of space telescope, the James Webb Space Telescope. 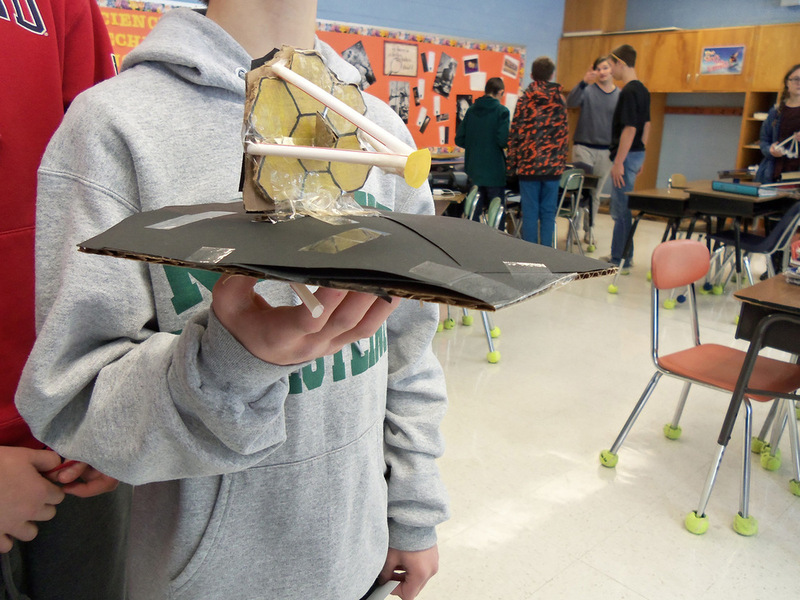 Using research from the NASA resources, students built James Webb Space Telescope models from recyclable material. The finished models were presented to their peers and later displayed in the school library.